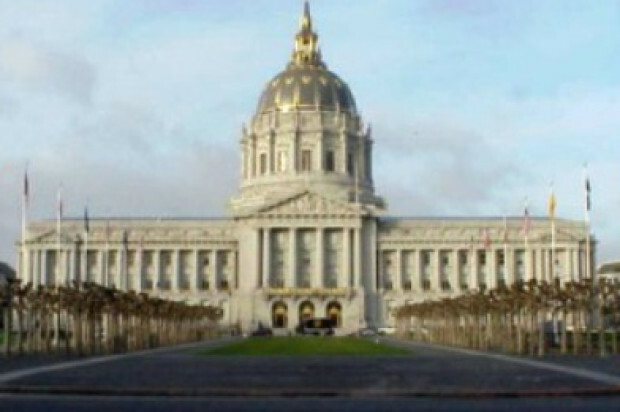 San Francisco Supervisor Jane Kim introduced an initiative for the November ballot on Tuesday that could change height limits in the new Mission Rock neighborhood and conflict with the San Francisco Giants’ development plans on that same 28-acre lot. Kim’s initiative, which encompasses Seawall Lot 337, located just south of AT&T Park and McCovey Cove, was announced at the Board of Supervisor’s meeting Tuesday, roughly a month after Larry Baer, the president and chief executive officer of the San Francisco Giants, released a proposal to develop the taxpayer-owned site. Kim said that the Giants plan to use “city subsidies” to develop the land and that she thinks San Franciscans deserve a better option. Baer has proposed transforming the parking lots in Mission Bay into a new Mission Rock neighborhood comprised of housing, commercial space and waterfront public parks. The supervisor said she wants to make sure that any development in Mission Bay complies with Proposition K affordable housing goals, which require more than 50 percent of the housing be affordable for middle-class households, with at least 33 percent of those units affordable for low and moderate-income households. The Giants’ proposed development offers only 33 percent affordable housing. “Giants fans should be able to afford to live in their team’s hometown,” Kim said, explaining that 60 percent of San Franciscans now qualify for affordable housing and that construction of new units should reflect that demand. Baer, however, said that if the Giants’ plan were fully realized, it would generate about $1 billion in revenue for the city. The Giants submitted the measure to the City Attorney’s Office and will need to gather 9,702 signatures by July 6 to get it on the November ballot. “How do you pay for it?” Woods asked of Kim’s plan. Woods said that while she originally had hoped that Mission Rock would be returned to 13 acres of wetlands, as time passed she realized it was not financially viable and set her goals on stopping a monolithic wall from emerging on the waterfront. Woods, who serves on the Port of San Francisco’s Central Waterfront Advisory Group and is the chair of the Mission Bay Citizens Advisory Committee, said the whole point of developing this site is to raise capital funds for the Port of San Francisco which needs to do repairs to the seawall and finger piers as well as do seismic upgrades and make climate change-related investments. The lower height limit proposed by Kim would “make it a fiscally infeasible project, which means nothing would happen there. It would stay a parking lot,” Woods said today. 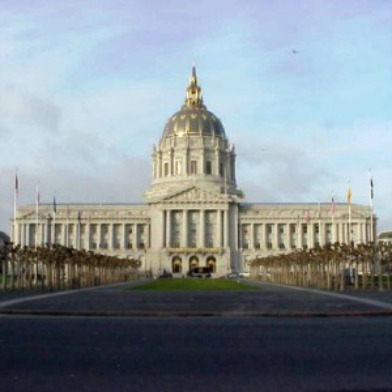 Woods said the conflicting projects would most certainly confuse voters and said she wished Kim had come to the Giants or the Port of San Francisco earlier in the process to express her concerns, instead of at the last minute. Woods said that the city and the port cannot afford to build on Mission Bay without a public-private partnership such as the one proposed by the Giants. She said if the Giants’ plan is approved in November, the Giants will fund all construction and infrastructure associated with the project and, once completed, hand it over to the city. Woods said that Mission Bay affordable housing parcels that were previously donated have not been developed due to a lack of funding and that Seawall Lot 337 will have the same fate if developers aren’t able to see an incentive to get involved in the project.